The days are getting shorter. 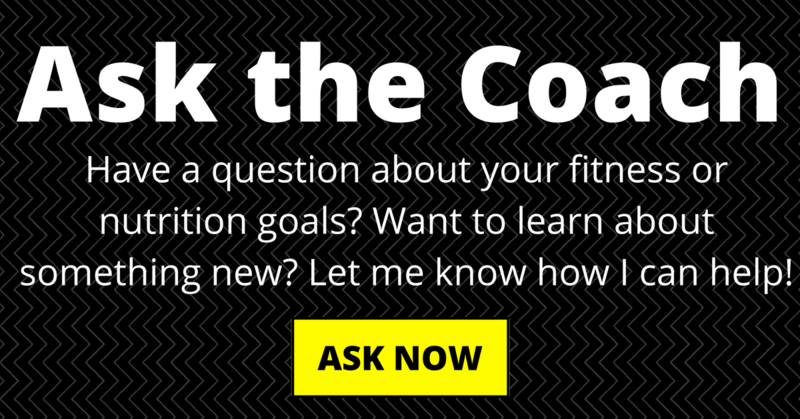 If you’re a runner, this is the time of year to make a big decision. 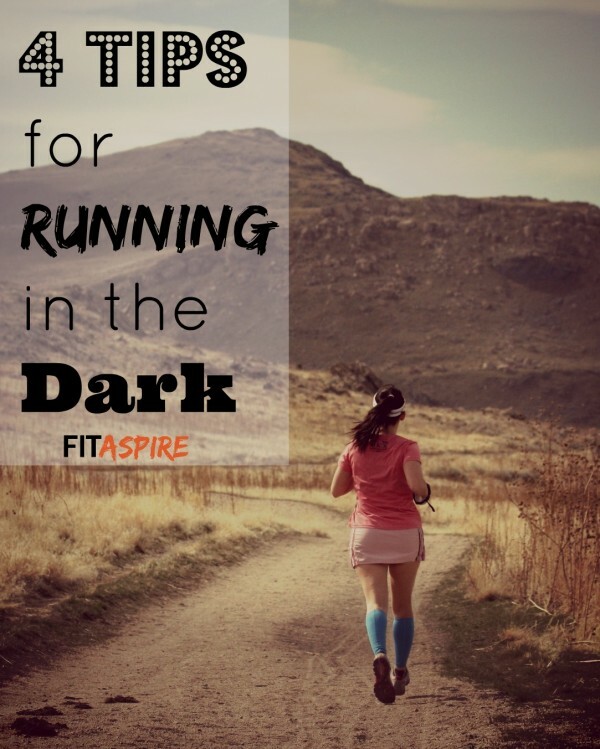 Will you keep running outside in the dark? Head indoors to the treadmill? Or hang up your shoes until the spring? I think running is most enjoyable when you can keep moving throughout the year and are not confined to the treadmill. With that in mind, here are my tips for making running outside a little easier between sunset and sunrise. Disclaimer: Some of the links below are affiliate links and I will earn a small commission if you purchase through those links. I only share things that I would recommend to my family and friends.You can read my disclosure policy here. 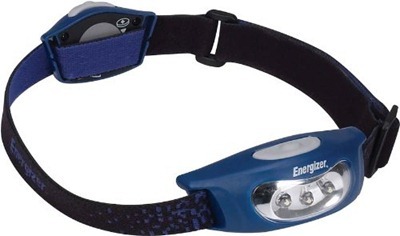 If you don’t have a headlamp, it’s time to add this to your list. It’s a game changer for running in the dark. While you can carry a flashlight, running is more comfortable without having to carry something extra. It won’t alter your stride and it will illuminate your path even better than most flashlights. There are even styles that have rear-facing lights for extra visibility! Look for a model that is made for running, as they are typically lighter and tested for that purpose. Expect to pay between $15-30 for a good brand, unless you can find one on sale. A small price to pay for gear that will be with you for years! Now that you can see, make sure that others can see you too! 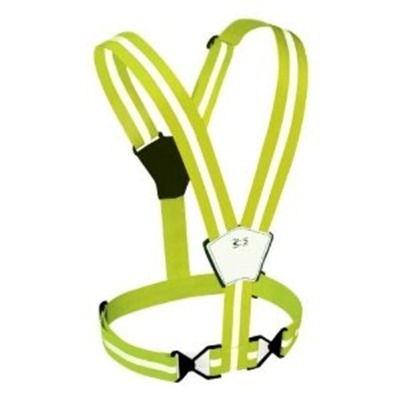 Invest in a reflective vest that you can wear every run, or choose clothing that features reflective materials. I like having the option of a vest, so I can wear whatever clothing I want for a run. I really like these minimal vests, it’s basically just straps! Of course, they also have the more traditional reflective vests, but just be sure the fabric is breathable! With the dark, comes cooler temperatures. 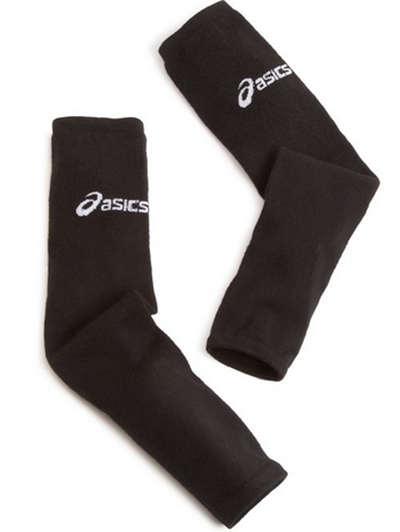 Sometimes changing while you run – getting warmer in the morning or colder in the evening. Choose layers, so that you can stay comfortable despite the changes. I like running sleeves to make short-sleeves warmer. I’ve also found running jackets where the sleeves detach (or attach) easily, which is great for windy days. Finally, make sure you don’t tune out your surroundings in the dark. Be safe and remember that it’s always good to be aware of who (or what) is around you when you’re out for a run. Run with a friend or make sure your music isn’t blocking out all sound. I am someone who will enjoy a solo run year-round, but be smart about where you are and be even more alert when it’s dark out!